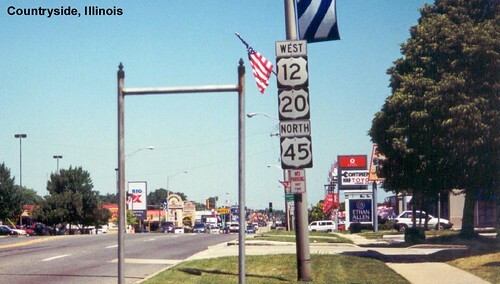 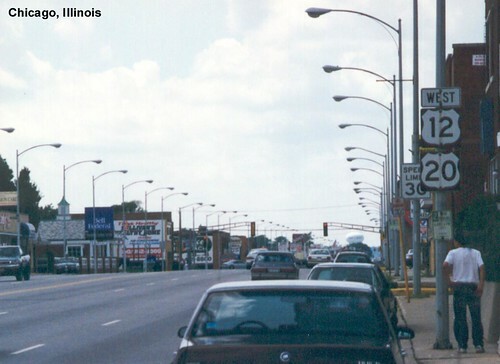 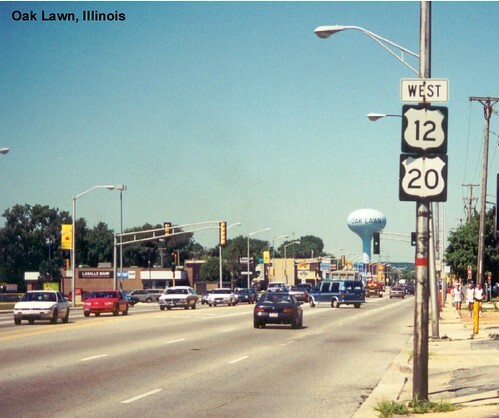 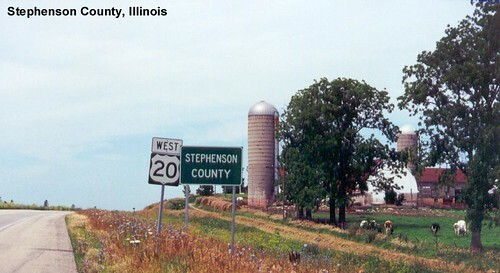 US 20 is multiplexed with US 12 and US 41 when it crosses the state line into Illinois. 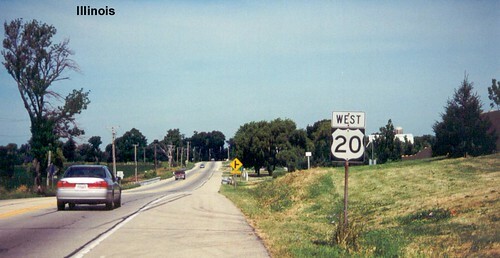 US 20 bypasses downtown Chicago, passing through the southern and western suburbs instead. 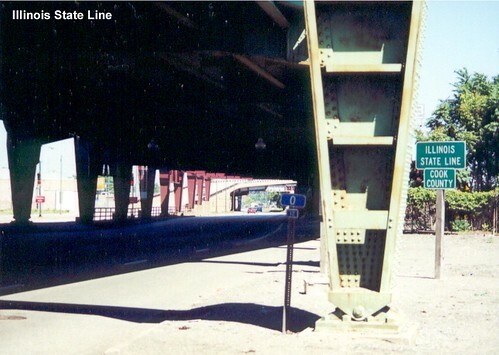 91st St. Metra Electric 95th St.